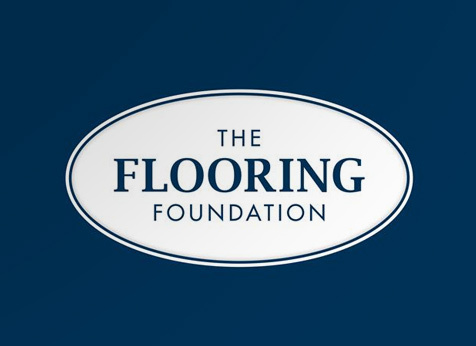 The Flooring Foundation was established by Godfrey Hirst to provide marketing and manufacturing support to the top independent flooring retailers in New Zealand. Comprising over 50 stores, throughout New Zealand, The Flooring Foundation members represent the very best of New Zealand flooring retail. The support given to The Flooring Foundation is an indication of Godfrey Hirst’s commitment to the flooring industry in New Zealand. 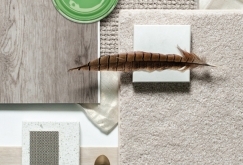 As a global flooring manufacturer and importer, Godfrey Hirst has chosen to have a significant manufacturing base in New Zealand with over 500 staff, four manufacturing sites and nationwide sales and distribution covering its Godfrey Hirst, Feltex and Godfrey Hirst Floors brands. The collaboration between Godfrey Hirst/Feltex and The Flooring Foundation members ensures the highest levels of quality, service and choice is available to purchasers of flooring in New Zealand - both now and into the future.